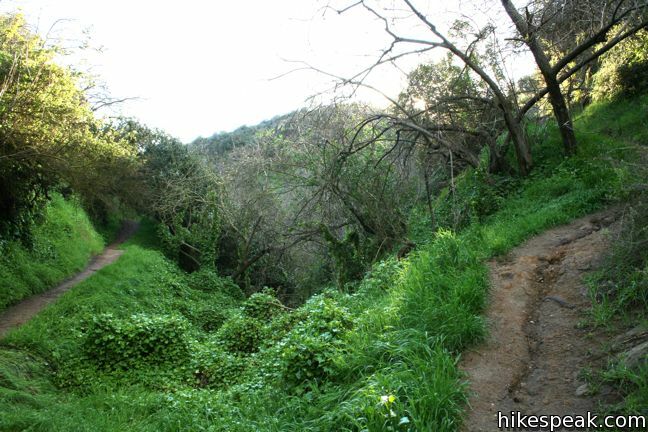 Los Liones Trail weaves up a lush canyon at the south end of Topanga State Park, just a mile from the Pacific Ocean. 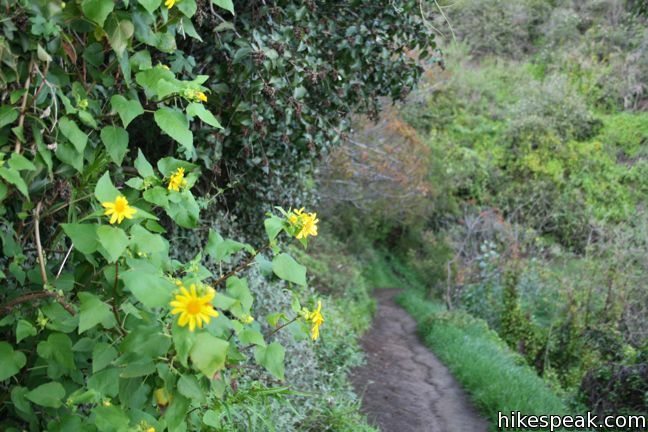 The ivy and chaparral-lined hike offers glimpses of Santa Monica Bay. 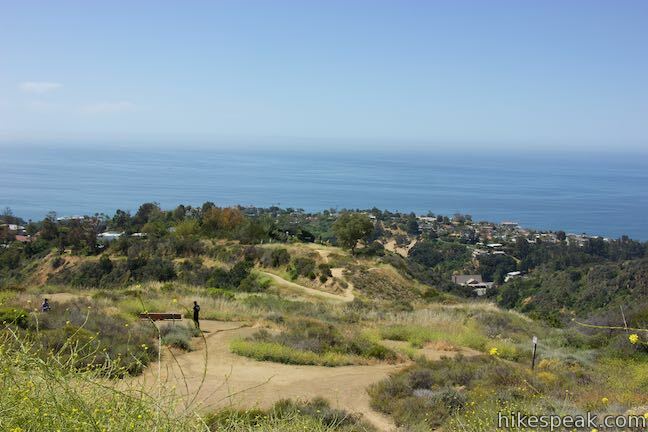 After 1.3 miles and 550 feet of elevation gain, Los Liones Trail arrives at a clearing on a ridge at a bench that looks down on the Pacific Palisades, Santa Monica, and the ocean beyond. 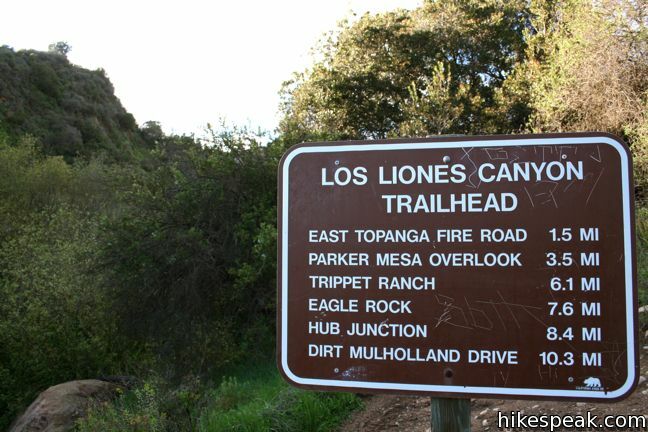 The top of Los Liones Trail joins East Topanga Fire Road. 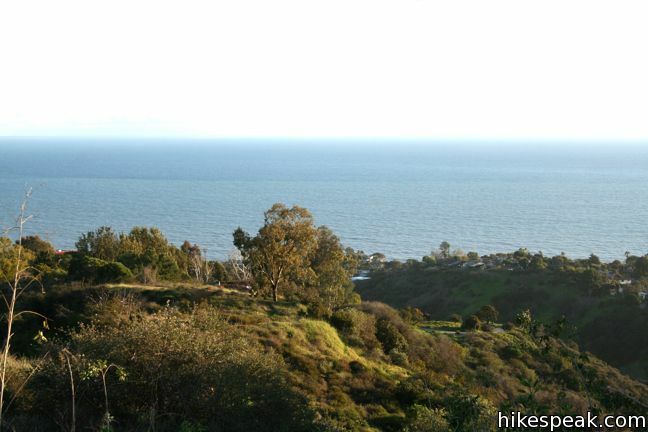 Those eager to hike farther can continue up to Parker Mesa Overlook, a sweeping viewpoint in Topanga State Park. 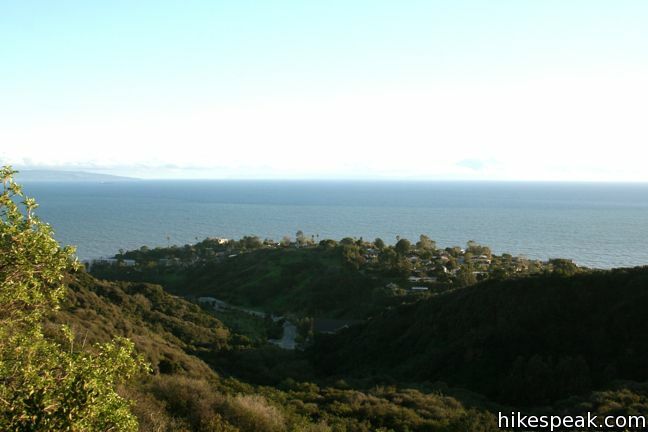 Find the Los Liones Entrance to Topanga State Park on the right side of the cul-de-sac at the end of Los Liones Drive in the Pacific Palisades. A big sign should make Los Liones Trail easy to spot. Hike north up the east side of the canyon on a dirt single track. Ivy hangs off the trees, creating a lush environment for a steady climb along the undulating canyon wall. After 1/3 of a mile, look down the canyon for the first ocean view beyond the mouth of the canyon. 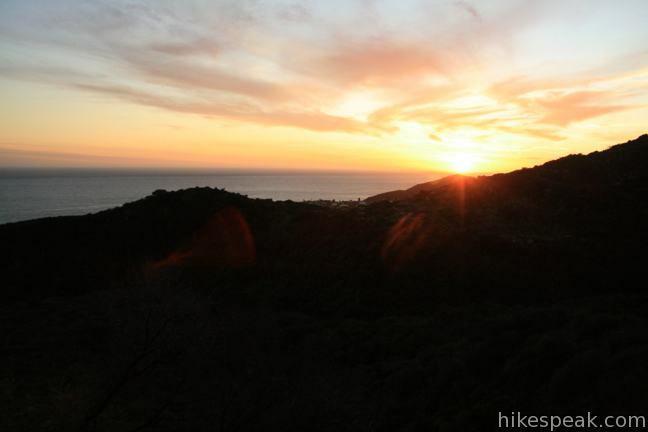 Half a mile from the start, gain a clear view up the canyon toward the higher lands of Topanga State Park. 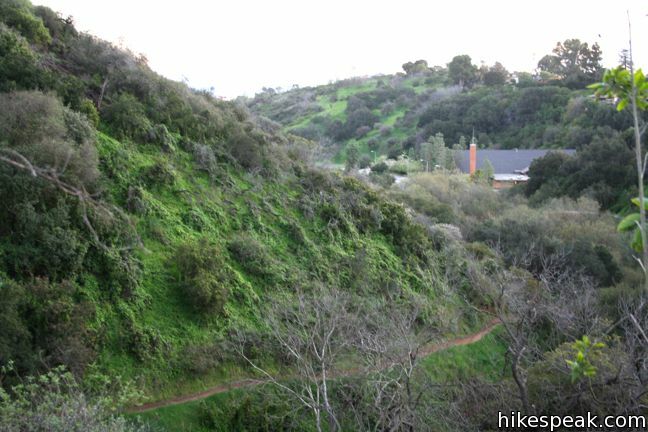 The trail makes a sharp turn to the right as chaparral becomes the dominant vegetation. 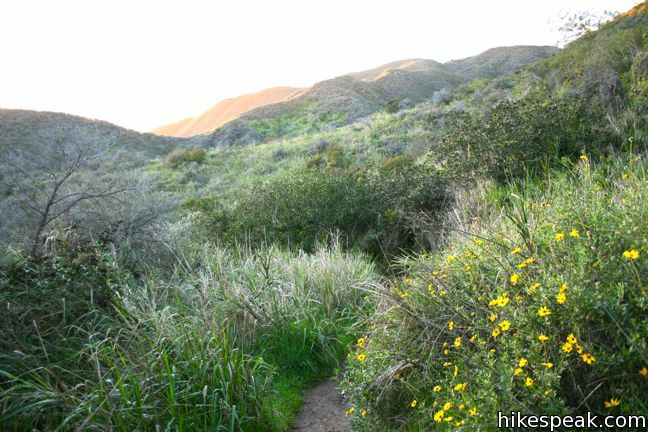 As the trail continues to climb, it angles southeast toward the top of the ridge neighboring the canyon, delivering expanding ocean views. 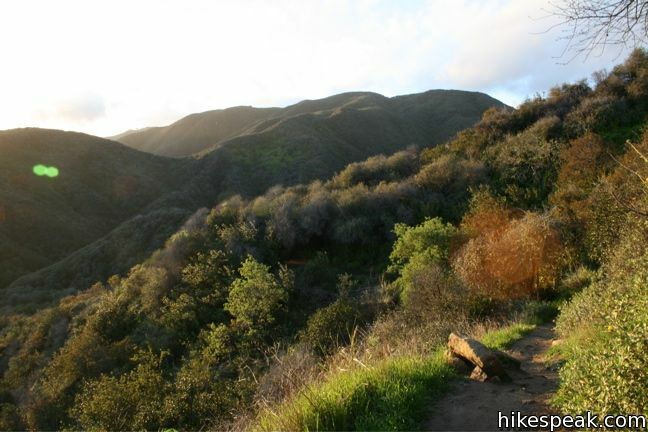 The first junction you will reach is with East Topanga Fire Road at the top of Los Liones Trail. Turn left up this wide trail to hike to Parker Mesa Overlook, a great viewpoint from a higher ridge in the Santa Monica Mountains that is 2.6 miles away. Otherwise, you can return down the Los Liones Trail to complete a 2.6-mile out and back trek. At the top of Los Liones Trail, take a load off. 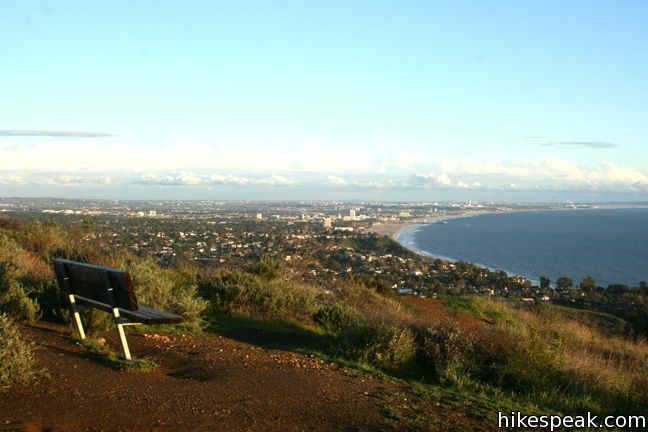 Sit on the bench just before the junction and admire the south-facing view of Santa Monica Bay. watch slow moving waves roll in toward the shore. 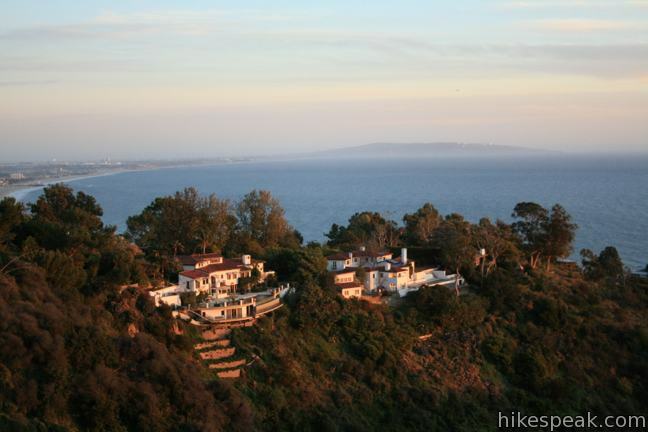 The views extend down to Palos Verdes Peninsula. 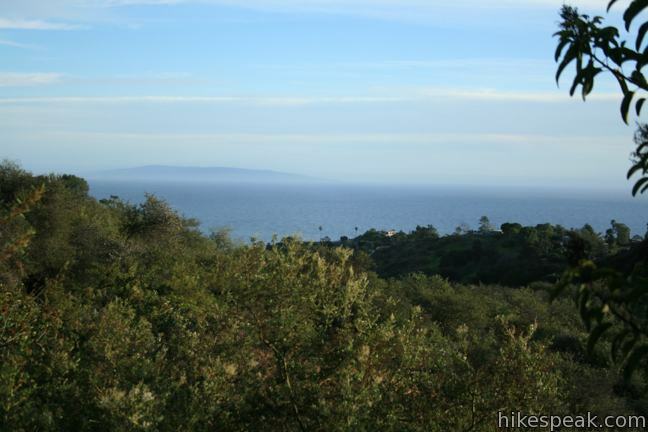 On a clear day, even Catalina Island is visible. What a peaceful spot of a quick city escape! 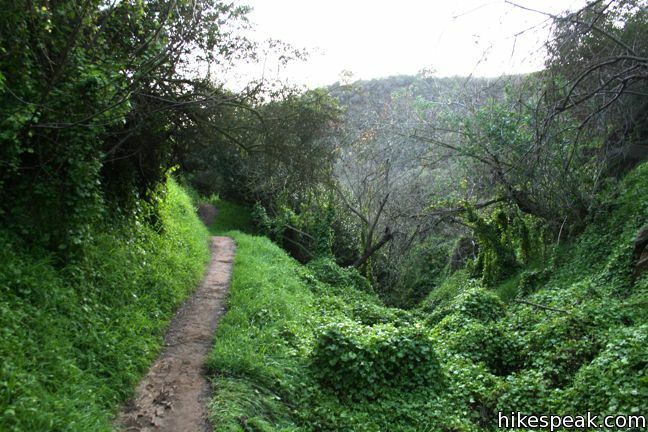 Los Liones Trail is a 2.6-mile round trip hike. 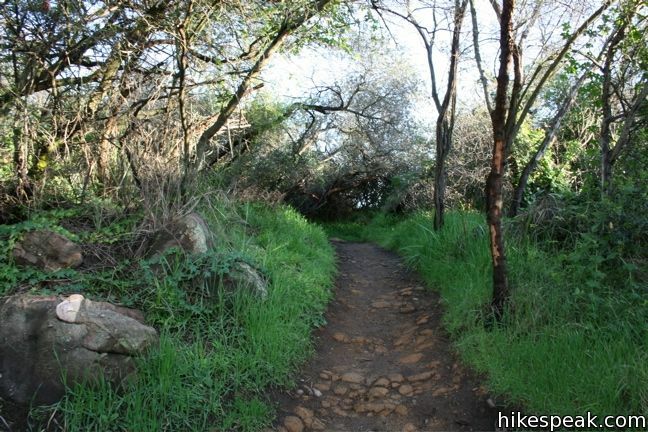 The trek up Los Liones Trail is most enjoyable in cool temperatures. When it gets too hot, the enclosed trail can feel more oppressive than enchanting. Dogs and bikes are not welcome, but no fee or permit is required, so get out and enjoy! 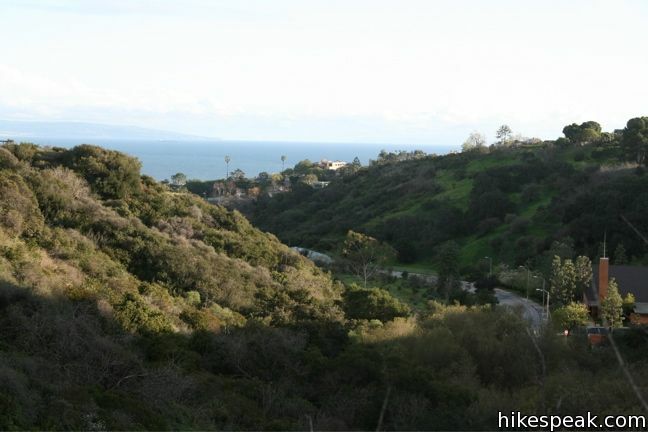 To get to the trailhead: Los Liones Drive is the second left off Sunset Blvd from PCH and is just 1/3 of a mile from the beach. Park on the right side of Los Liones, and enter the trail from the end of the cul-de-sac. These photos were taken in February of 2010 and May of 2017. Click to enlarge. Super pretty trail. I use this to get to the Parker Mesa Overlook. The trail is lush and mostly shaded and great fun to run, cause it’s narrow and the ground is kind of spongy for good shock absorption. Anyone know how far it is to Parker Mesa Overlook if you start at Los Liones instead of the other way? 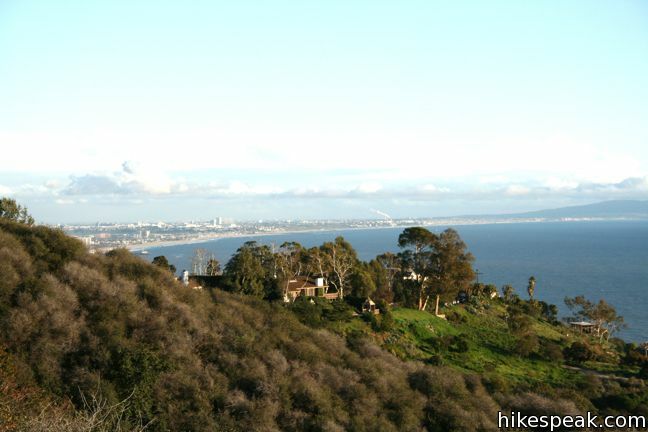 Starting from Los Liones Trail, it is 7.8 miles round trip to Parker Mesa Overlook with 1,250 feet of elevation gain. Great hike! Yes. Amazing. Thanks for telling me how long it is. 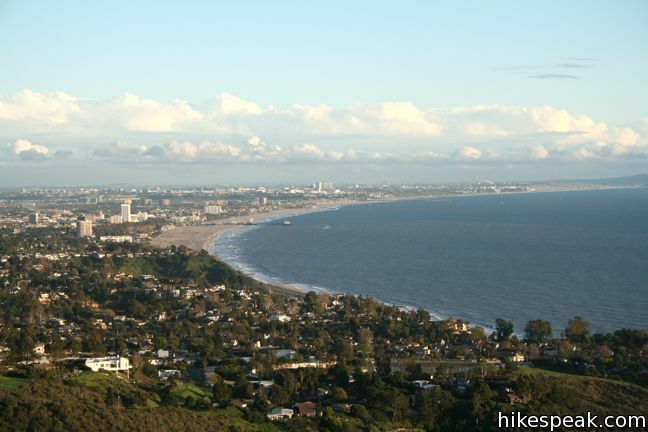 Just hiked this yesterday and loved it! The los leones part of the hike was a little more suited to my tastes, as the trail wasn’t a fire road, and full of lush vegetation, whereas the trail from the junction to Parker Mesa was all dusty, well worn fire road. However, the effort was worth it as the sweeping panoramic views of the bay and city were breathtaking. Will do this hike again at night for a new view of the city lights. Loved this trail! I didn’t think it was that crowded (went around 3:30), and the terrain was challenging but not too difficult. I only did a few miles of the trail but what I saw was breathtaking. The views are incredible and entirely worth it. Thanks so much for all the info! Will definitely be hiking this trail again. Sorry. Dogs are not allowed. 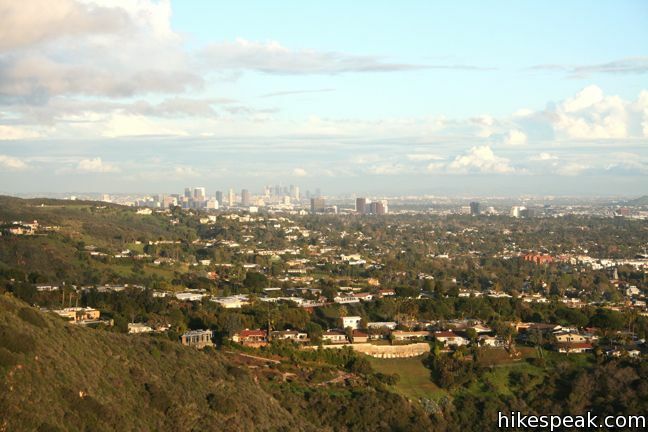 For something nearby that’s dog-friendly, you could check out Lower Canyonback Trail, Upper Canyonback Trail (with off-leash areas), or Tuna Canyon Park. 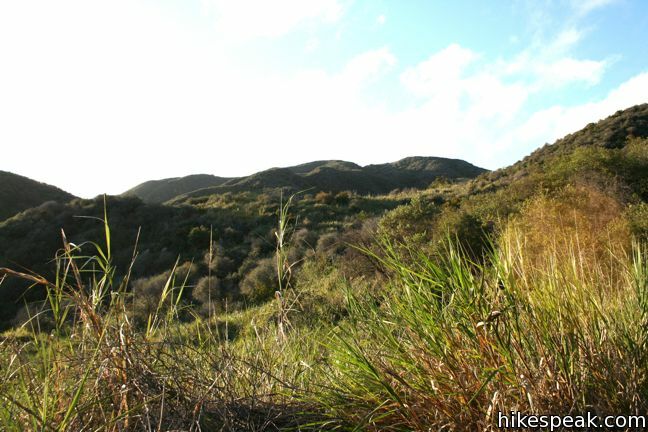 Seems like a nice one-way hike (Los Liones East Topanga Road 1.5 mile hike) if you can bring two cars. I like loops so you don’t see the same view twice, but they seem to be harder to find. This trail is right next to my new work. Are mountain bikes allowed on this trail??? 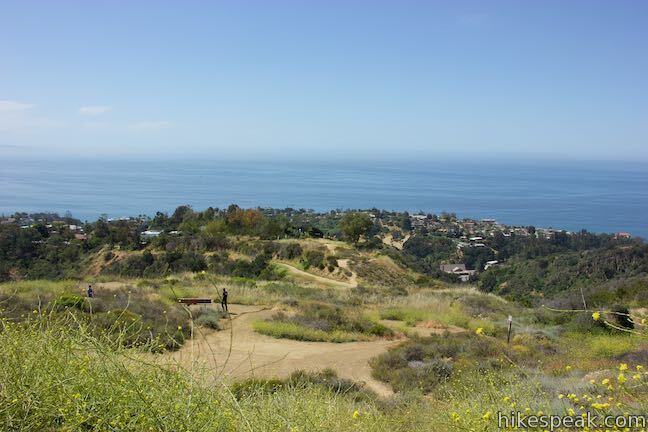 No bikes on Los Liones Trail, but you can bike up East Topanga Fire Road to Parker Mesa Overlook from the top of Paseo Miramar. where is the best parking if you want to start at Los Liones Trail? You can park along Los Liones Drive. 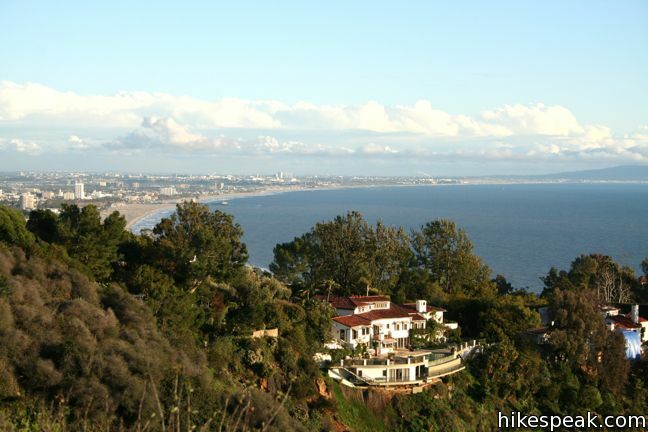 To get directions, use 580 Los Liones Drive, Pacific Palisades, CA 90272. What kind of hazards are present? i.e. 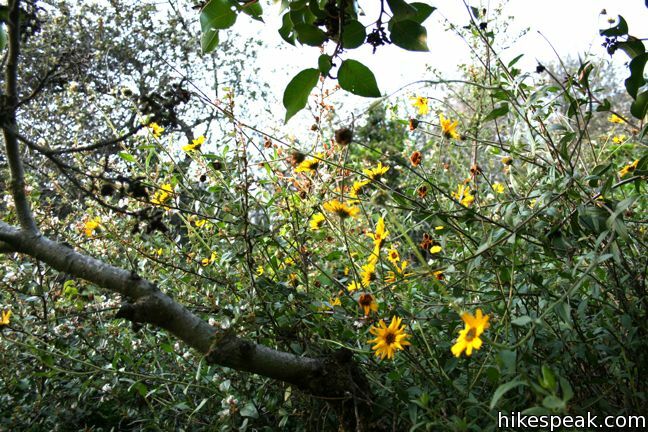 poison oak, ticks, rattlesnakes, etc. I want to have a picnic birthday party for my brother… featuring a tethered hot air balloon rides. Is this a good place for this? Is it allowed? I Want to go there tomorrow but I’m not sure if it’s ok to go since we have a few brush fires around the area? Is it safe? It will be my first time to go there. what is fire road all about? is there snake ? is there any waterfall? First time hiking ever, and I was curious, is there a set time to be there? The park is open from sunrise to sunset. Enjoy your hike. Kids they can go this trail ? Unlike dogs and bikes, children are permitted. 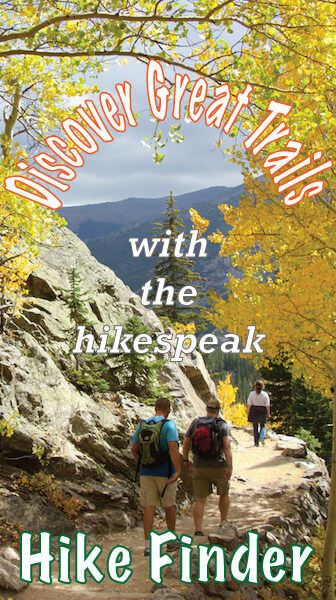 Is this trail suitable for folks with little to no hiking experience? What is the terrain like?